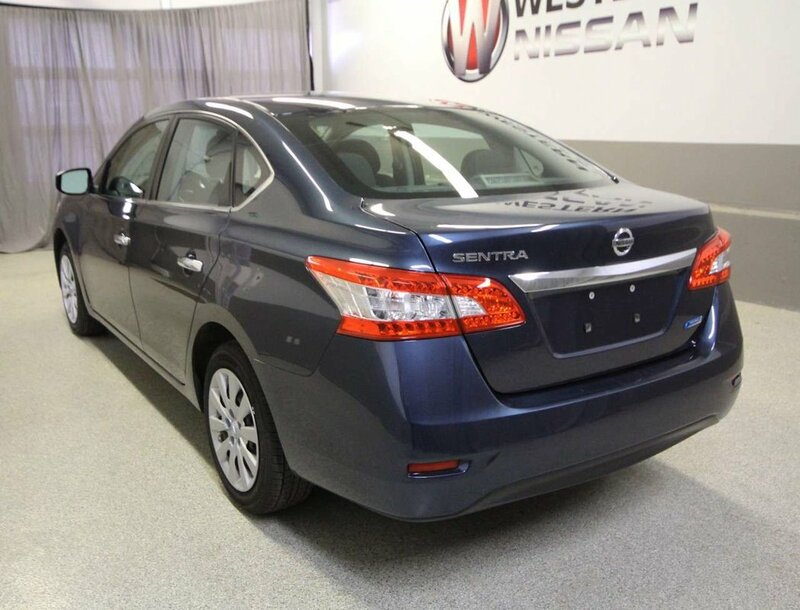 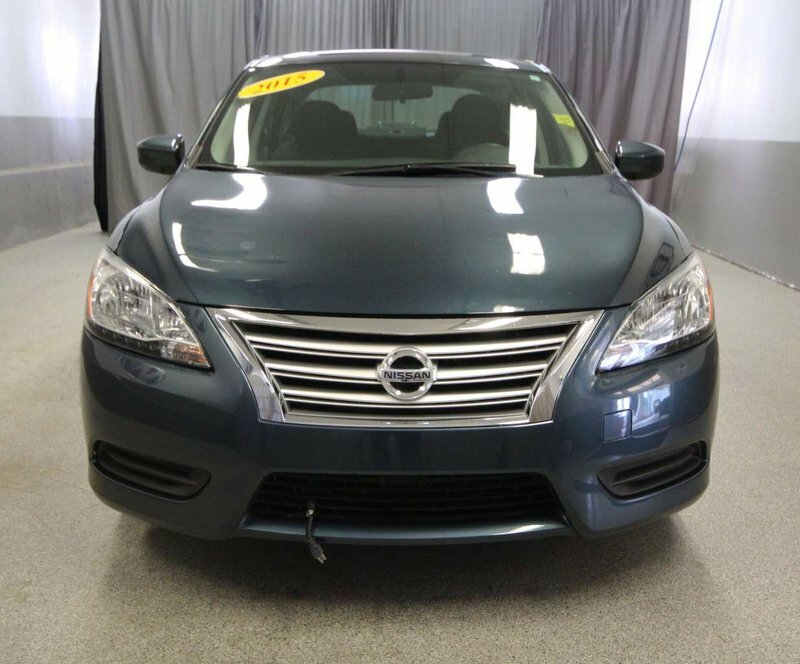 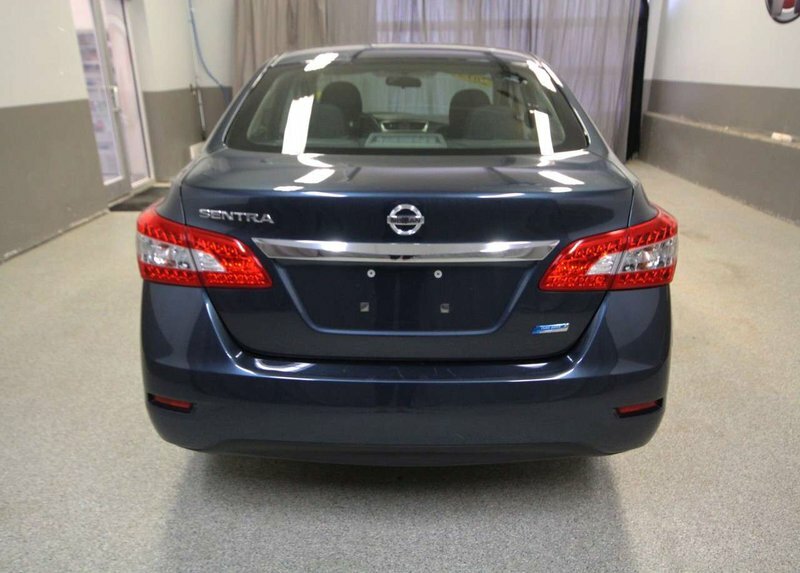 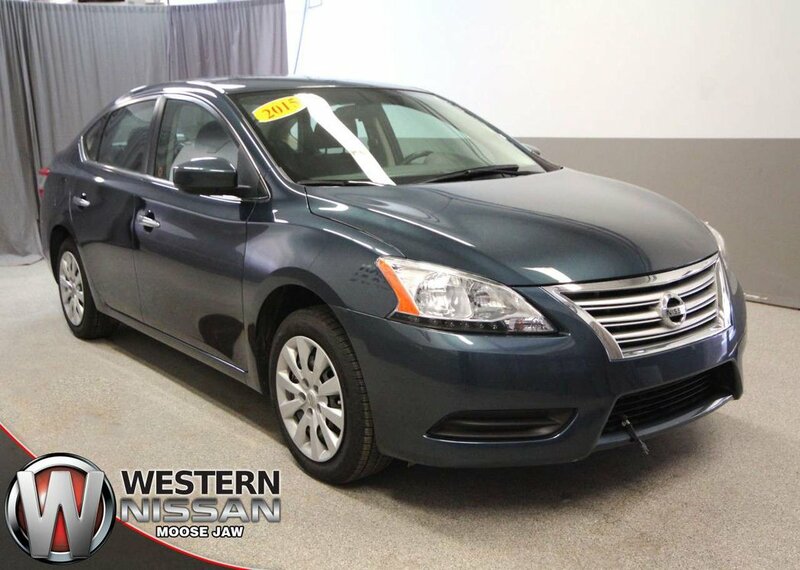 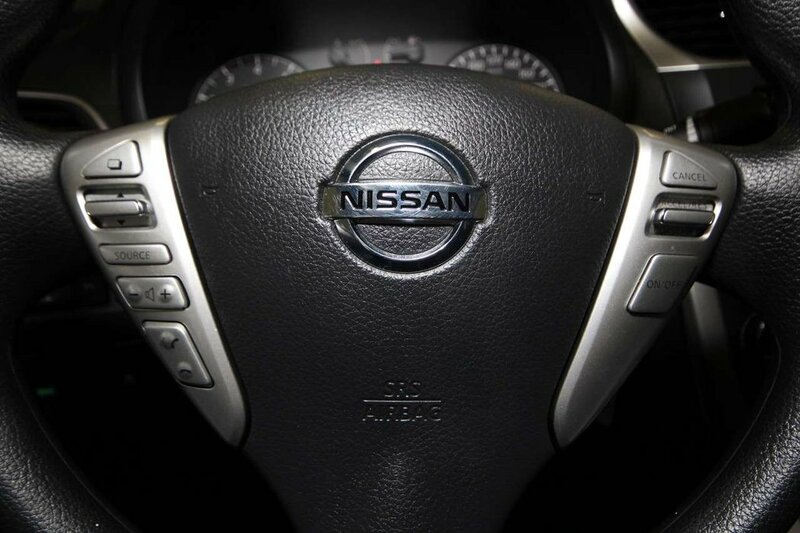 This 2015 Nissan Sentra SV is a four-door sedan that was well maintained by it previous owner with an accident free Blue exterior and a smoke free cloth interior. 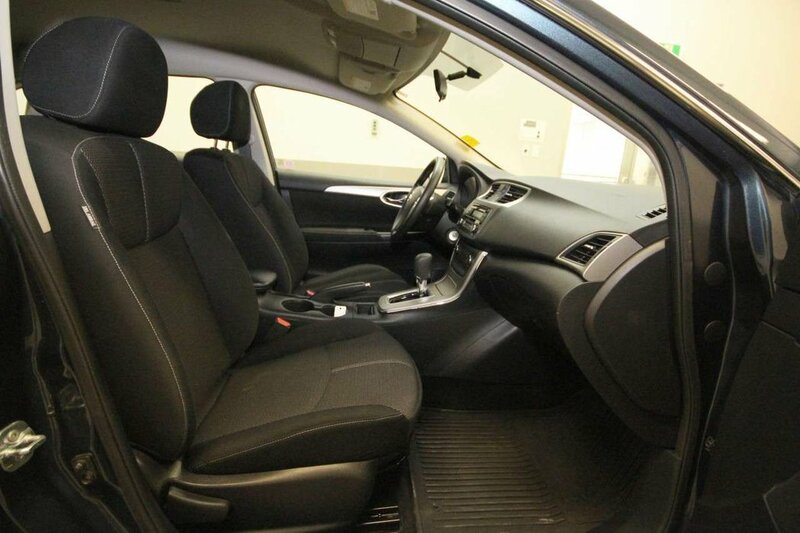 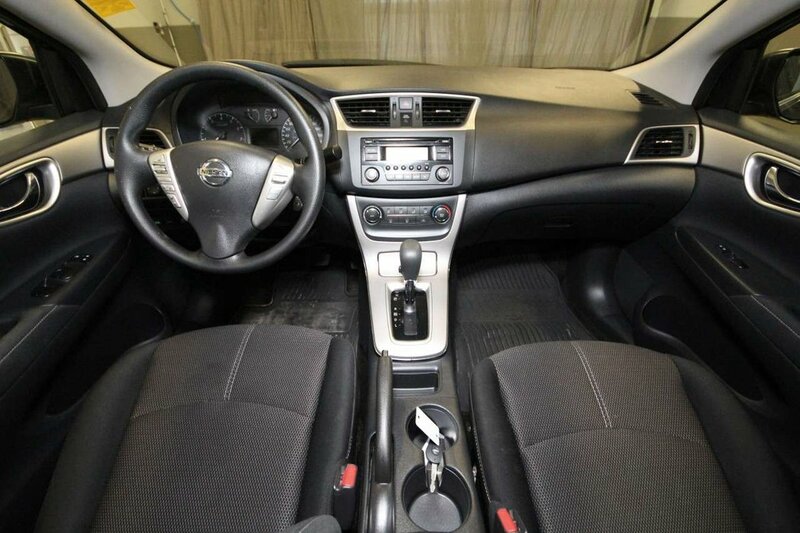 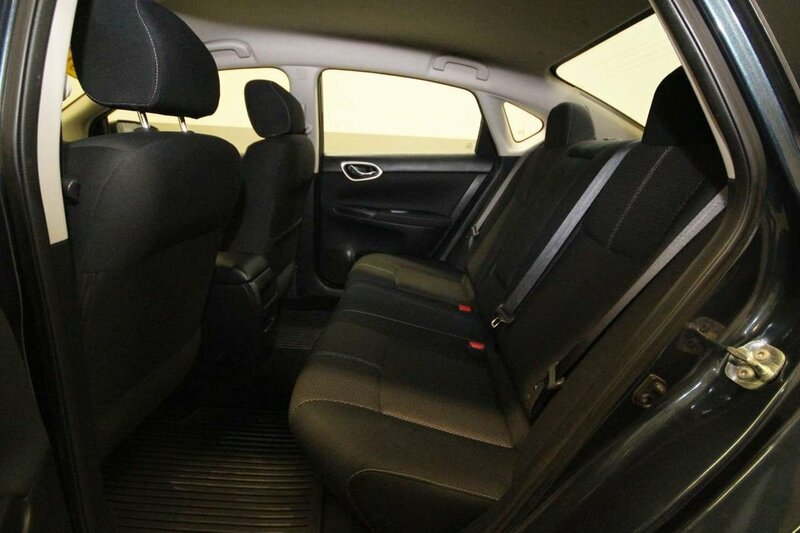 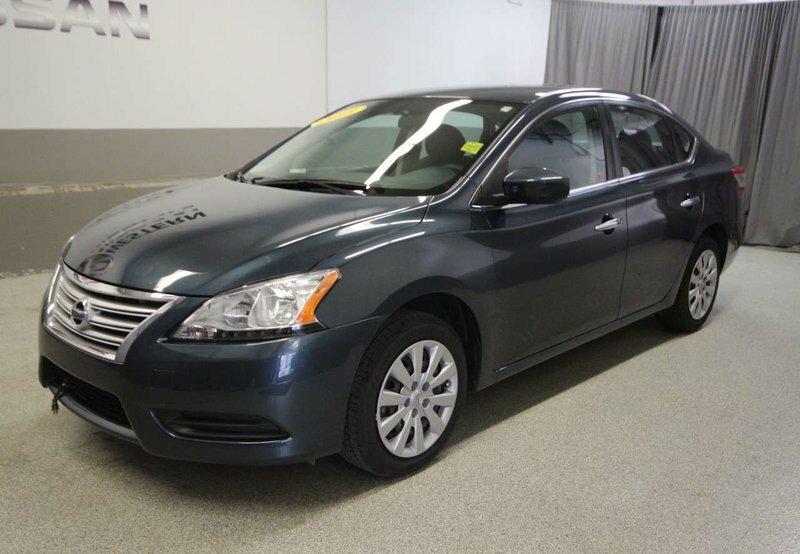 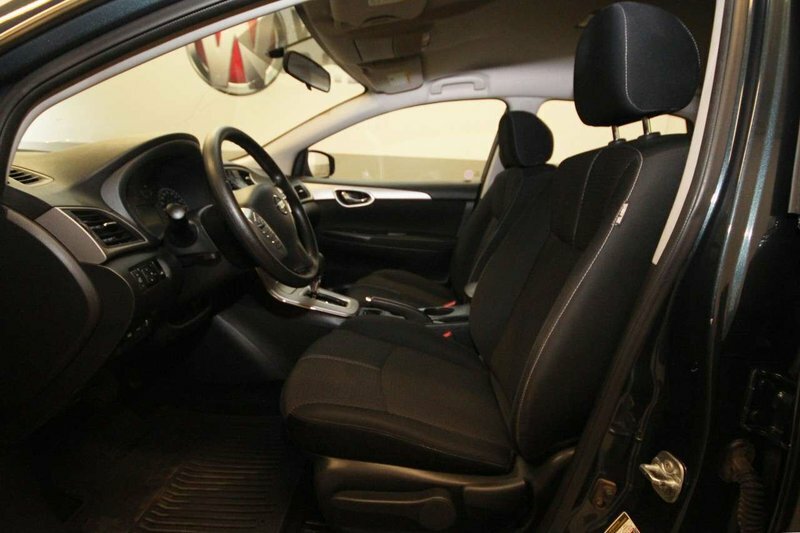 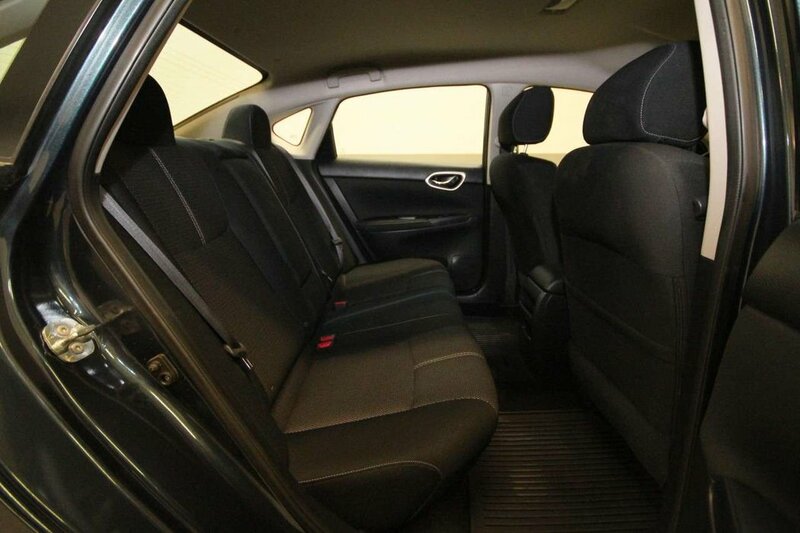 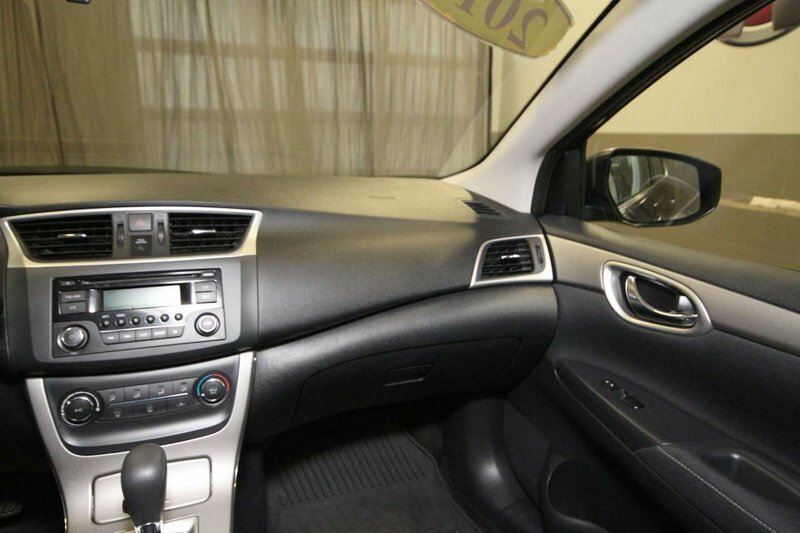 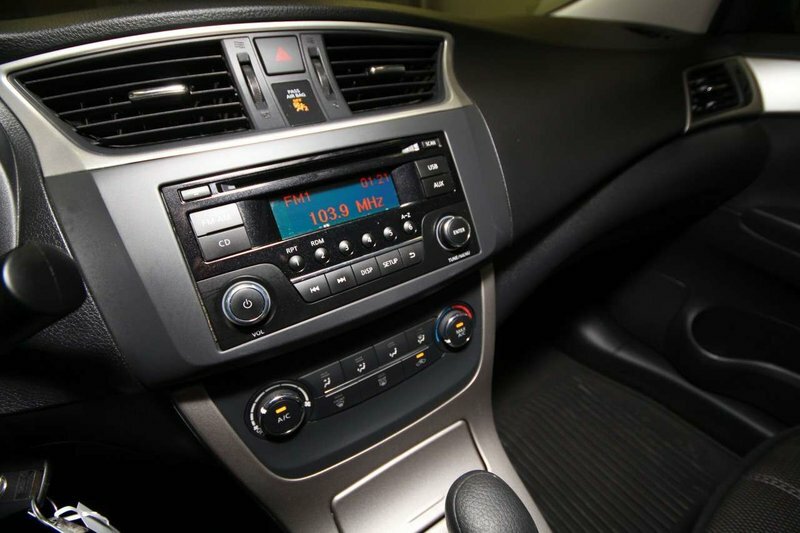 This Sentra comes with just over 17,000kms accumulated annually and features include air, cruise, remote entry, Bluetooth, CD player, power locks, windows and more! 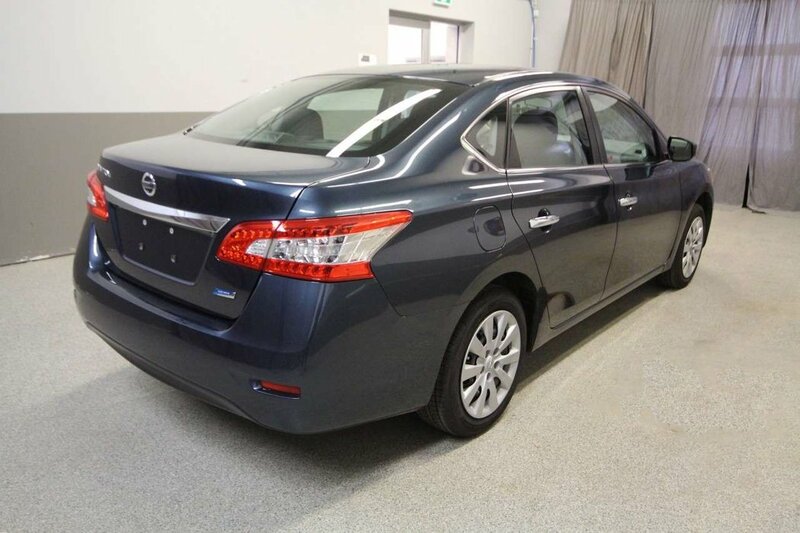 As well the remaining 100,000km or 5yr powertrain warranty transfers to you the new owner! 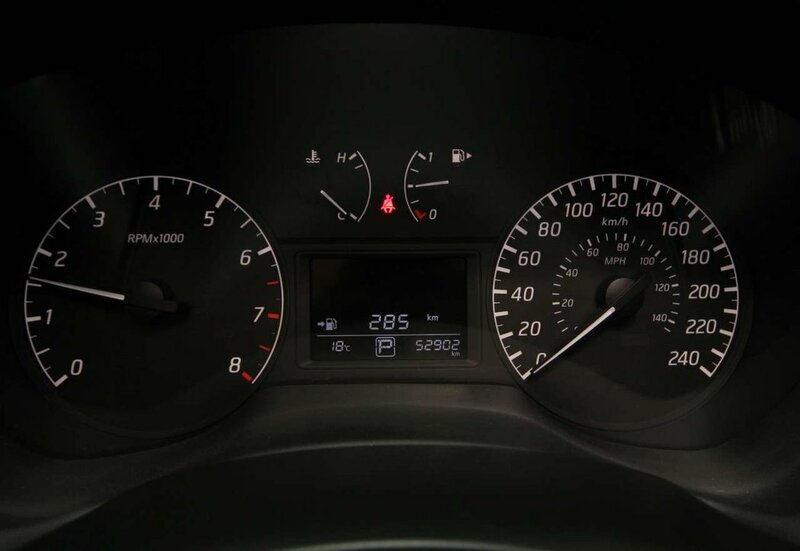 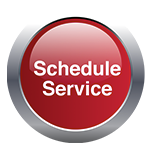 Our technicians completed a full inspection to find this unit to be in good mechanical condition. 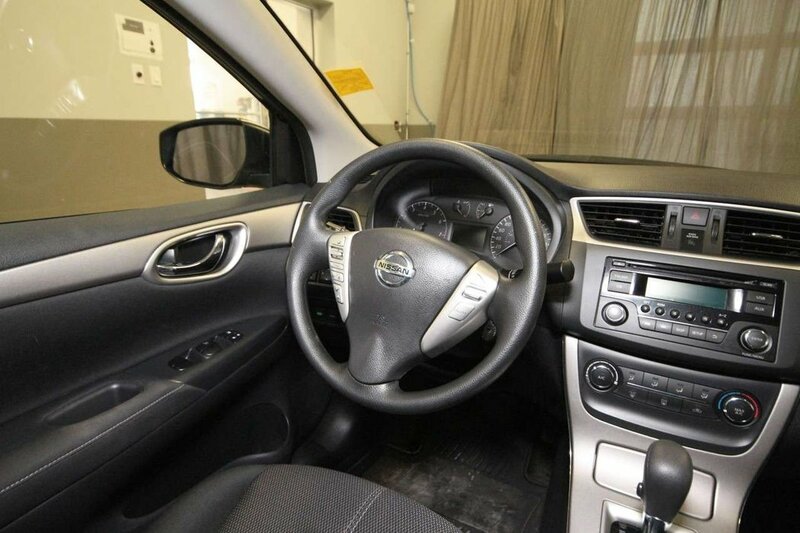 A new set of tires and windshield were installed along with an oil/filter change.